Need a new lighting solution? 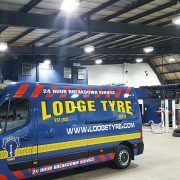 You don’t need to worry about the initial cost as Ozone Lighting Solutions offer leasing packages that immediately reduce your carbon footprint without the heavy upfront expenditure. Read more below. 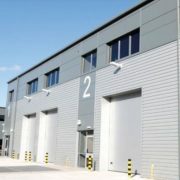 Works have commenced at System 3 to install energy efficient LED floodlights in Denton, Manchester. 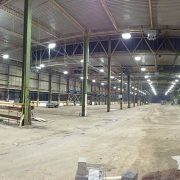 The new LED lighting will provide a long lifetime and heavily reduce any maintenance costs. 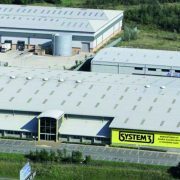 System 3 is one of the UK’s leading manufacturers of high specification double glazed units for domestic and commercial applications. 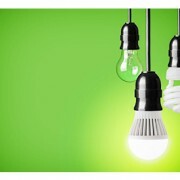 Due to the ongoing demand for energy efficient lighting and Konect’s commitment to green technology, we are pleased to announce the expansion of our lighting division. 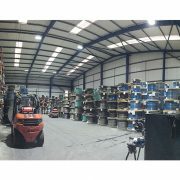 Konect’s portfolio of successful projects, our current order book and the services we deliver to our clients has necessitated the re-brand and the expansion of our specialist lighting division, known as Ozone Lighting Solutions. 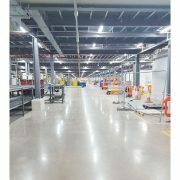 Our capabilities enable us to design a bespoke lighting system and supply the fittings or we can provide a full service to include installation and ongoing maintenance if you need it. 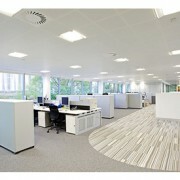 We are proud to deliver the best low energy lighting products on the market at the best possible prices.